Well I am finally back. This has been a week of lessons from the universe, one of them being my issue of procrastination. I have stated I would stop this pattern but looking at ho long it takes me to blog, I realized this needs more work. Another lesson this week was breaking my rib and being forced to slow down. In doing this, I revisited the world of Shannara (a great fantastical world of adventure and mystery) and remembered on a soul level my love of writing and books. This has reinforced how much it means to me to keep writing. 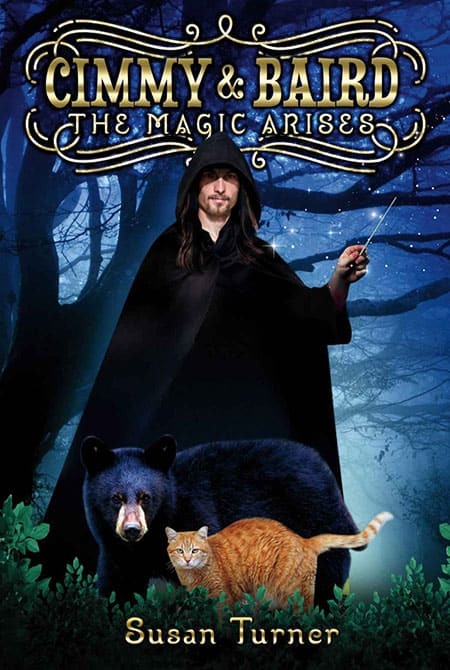 The second book in the trilogy of Cimmy & Baird-The Magic Arises will be finished this year. I cannot wait to see where Cimmy’s world takes me. Wherever it is, it will be a place of magic. Hi all: Still learning to get this blog thing down. Finding that as I go through life, I really am always connected all the time with several dimensions at once. I have been wondering lately why I have been feeling irritable and realized that I take in so much stimulation that I need better boundaries. I really do love other beings including human ones and certainly wish to be loving and kind, not irritable and a grouch. So in that sprit, I wish you all to have good boundaries and to honor yourself and practice self care and indulge in your creative spirit. I just published my very first book Cimmy & Baird The magic Arises. Hello, this is my very first blog and I am excited. I just published my very first book Cimmy & Baird The magic Arises. On the surface, this is the story of a cat and a bear and their unusual, magical friendship. If one looks below the surface, it is about the power of love, the healing that comes through understanding the interconnected web of life and learning to listen to all species and beings. It is about loyalty and rust and overcoming all obstacles. In my life, I have always been aware of more than what one sees on the surface and I have considered it my mission to help other’s see beyond the veil so to speak. I am also a very normal person, loving to watch movies, eat, have fun with friends. So, While I appear to have two sides I strive for balance. I believe in enjoying this dimension but understanding there are other ones. That being said, now you have met me and I sincerely hope to meet some of you. 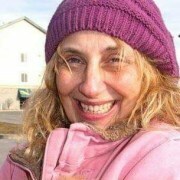 https://independentauthorsforum.org/wp-content/uploads/2018/12/susan-felice-turner.jpg 305 305 admin https://independentauthorsforum.org/wp-content/uploads/2018/08/independent-authors-forum-3.png admin2019-02-01 23:01:212019-02-13 04:43:34I just published my very first book Cimmy & Baird The magic Arises. © 2019 Independent Author’s Forum. All Rights Reserved. Services for Independent Authors we recommend.